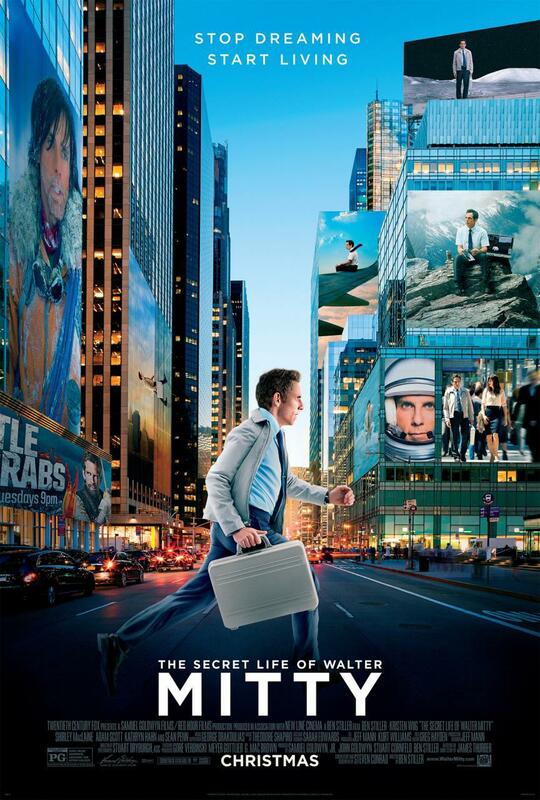 There are enough sincere, heartfelt moments in the Ben Stiller-directed The Secret Life of Walter Mitty to have you choking up at regular intervals. The issue is that too often the importance of these moments are rammed down our throats, leading to a choking of a different kind. The end result is a slightly uneven film with as many dead spots that frustrate as there are spectacular visuals to elate. 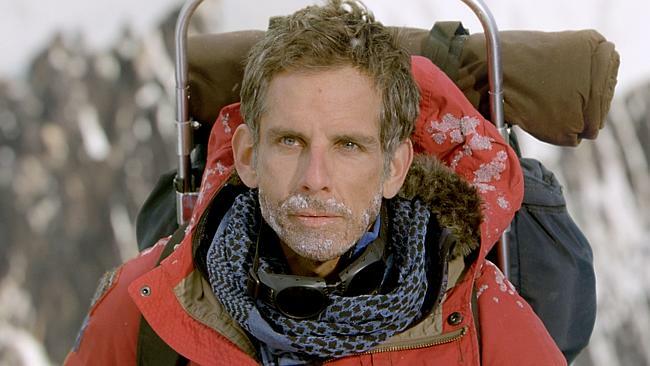 Zoolander plays Walter Mitty, a ‘photographic engineer’ (he receives, selects and cleans up the shots sent in by photographers for use on the page) for Life Magazine. While Walter is very good at his job, his choice of employer is ironic, as Walter has no life of his own. He is too bland for a bucket list, and too unadventurous to peek out of his narrow comfort zone. In lieu of human interaction and real world experience, Walter daydreams, with each daydream seemingly written and directed by Michael Bay. Walter engages in fierce hand to hand combat, elaborate chases, and impromptu romantic trysts – all while standing motionless and staring at a blank wall. Often this (in)action occurs as puzzled bystanders and colleagues gaze on, wondering just what has this mild manned man so transfixed. Or at least ‘wink’ at her on an online dating service. Further to that he’s also lost the very shot handpicked by intrepid, fearless and notoriously nomadic photographer Sean O’Connell (Sean Penn). Photo #26. The incoming ‘manager of transition’ wants the photo. Now. (Adam Scott plays the role as the bearded face of smarmy corporate evil.) Walter can’t find it. No-one can track O’Connell down, despite a series of cryptic clues. At least the conundrum permits Walter contact with Cheryl, who for her part is as helpful as she can be. And this is both a blessing and a curse. Where the early daydreaming scenes were action packed and visceral, they were quite obviously not ‘real’. Even once Walter embarks upon his journey across the globe, the scenery might be spectacular and the decisions and actions monumental (when taken in the context of Walter’s former mundane existence at least), but they play out like a 60 minute motivational video. Or more accurately an hour long vodka or men’s deodorant ad backed by the music in every 4WD commercial – which I strangely enough quite liked – punctuated by the brief skits that seem to be omnipresent in every Stiller flick. If you can get past the blatantly calculated emotional moments, look beyond the ‘Naked Gun’-esque showing the kid how to skateboard sequence, and ignore the fact that someone can calmly bob about in arctic waters for minutes without so much as a follow up sniffle, there are many scenes and sequences to enjoy in the film. Depending on your level of cynicism and natural resistance to emotional manipulation, you might end up feeling cheated, or warm and fuzzy. Perhaps both. Your mum will probably love it though. Final Rating – 6.5 / 10. There might be a great movie somewhere here between the travel guides and ‘wind through your hair’ ads. But you might need a Walter Mitty type imagination to access it.